With more than 25 years in the IT industry, in many varies positions, Ulrik Roland holds a foundation of experience that is essential for his development of services within ITAM and SAM. 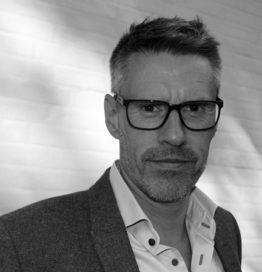 Since 2012 Ulrik Roland has been Global VP of SAM at Crayon; the expert at optimising client ROI from complex technology and global leader in software asset management. Crayon serve customers out of 26 countries globally, delivering SAM and ITAM service from a comprehensive service catalogue. Customer focus and real documented customer value has always been centric in Ulrik Roland’s approach.